I read this article and found it very interesting, thought it might be something for you. 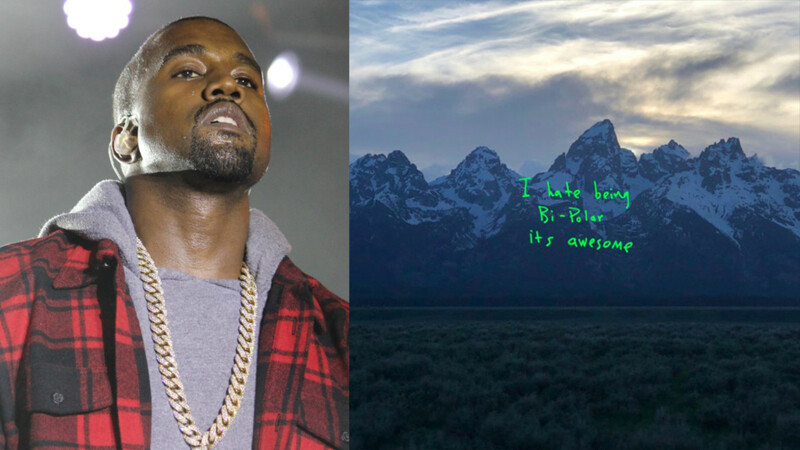 The article is called Audio Review: Kanye West – ye and is located at https://www.totallydublin.ie/music/music-reviews/audio-review-kanye-west-ye/. The fact that Kanye West is responsible for some of the most creative and visionary works of music in the 21st century has usually been a fairly successful combatant against his provocative and often idiotic public persona. But the media shitstorm that preceded ye has tested even die-hard fans to the limit. The Chicago rapper-producer’s 8th record was always going to be divisive, but ye goes even further than 2016’s fragmented, fascinating Life Of Pablo in exploring the psyche of its troubled creator. West’s shortest album by some stretch, ye begins in uneven fashion with a nightmarish first half that exposes the rapper at his most disturbed across a trio of dark electro hip-hop beats a la Yeezus. This visceral exposition is countered by a back half composed of soft, piano/synth based textures and gorgeous family tributes that catch Kanye in a state of reflective calm and even humility. Inevitably, the fleeting, feverish nature of ye will leave some fans cold. But, it seems like an album fated to age well, Just as 808’s and Heartbreak did. ye feels significant for injecting some truly strange new life into modern rap, while, more crucially, reminding us of Kanye’s power, when he breaks character and shows us a side we rarely see beyond all the adversity – the human being.